Do you like Box Football? Share it with your friends. 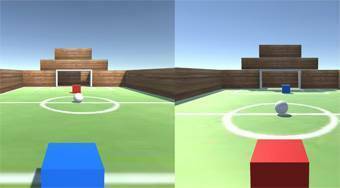 Box Football - move with your player in form of cube around the playing field and try to score your opponent as many goals as possible.